Welcome to Root + Revel, a food and wellness site delivering inspiration to help people live a more balanced life. We publish articles and recipes that inform and encourage natural living, without sacrifice. 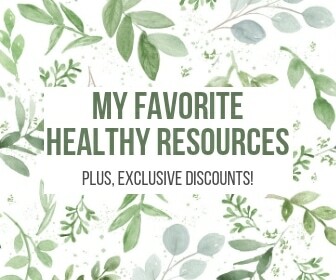 We’re taking it back to basics and infusing beauty, flavor and celebration into everyday moments with fresh content (expect original recipes, expert interviews, reviews, guides and personalized advice) covering everything from the life-changing anti-inflammatory diet and clean recipes to safe, non-toxic and effective beauty, personal care and home products (including DIY recipes! ), and natural health and holistic wellness tips and tricks! What is Root + Revel? Root + Revel is a site for people who care about the quality of their food, where it comes from, how it tastes and, ultimately, how it makes you, and the planet, feel. It’s a site that promotes real, whole foods that are as delicious as they are nutritious, foods that are always short on chemicals and artificial ingredients, but never on flavor. 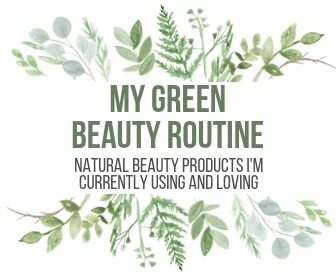 It’s a site connecting people to the resources they need to create a safe, beautiful home, full of memories and traditions, sans toxic chemicals and harmful products. It’s a site bursting with advice for people ready to celebrate life and explore the world, nourishing our bodies and our souls along the way. Who is Root + Revel? Hi! 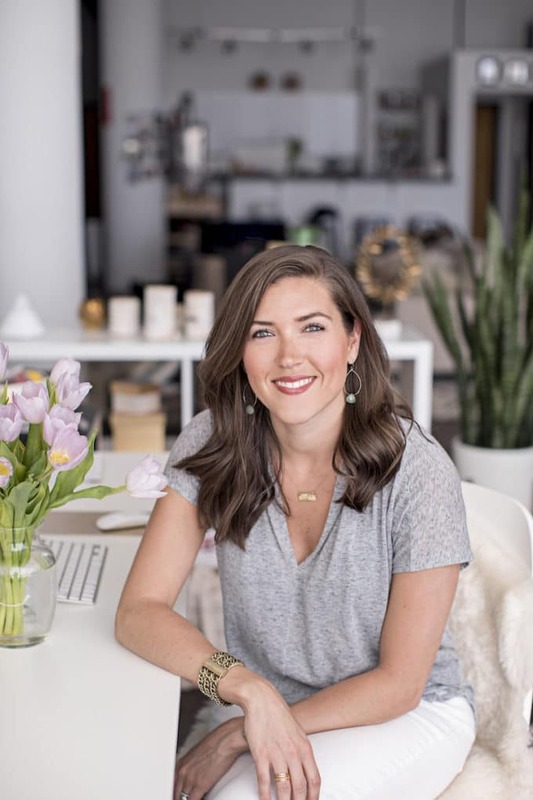 I’m Kate Kordsmeier, the founder of Root + Revel. I live in Atlanta with my husband, Matt, our two cats, Scout and Boo, our puppy Finch (yes, like the book!) and our baby boy, Jackson. I’m a Libra, a Questioner, a Moderator, an outgoing introvert, a bookworm, information addict, sushi fiend, animal lover, an OCD planner and an entrepreneur down to my bones. For nearly a decade, I was a full-time freelance food and travel writer and recipe developer–you can find my work in over 125 magazines, newspapers and websites, including USA Today, EatingWell, Cooking Light, Travel + Leisure, Shape, FITNESS, Women’s Health, The Washington Post, Clean Eating, Vegetarian Times, Wine Enthusiast, SELF and Real Simple. In October 2015, after being diagnosed with Polycystic Ovary Syndrome (PCOS), Leaky Gut Syndrome (IBS), and hypothyroidism, and subsequently healing my symptoms naturally, I created Root + Revel. Though I’m a food writer—it’s literally my job to eat and report on the world’s most delicious foods—and a food lover, who believes strongly that life is not worth living without fried chicken, cheese and wine, I’ve also seen firsthand the power of nutrition and how much the food we eat affects the way we feel. After my diagnosis, I was blown away by the rapid transformation I saw in my own body from simple, natural and holistic lifestyle changes. 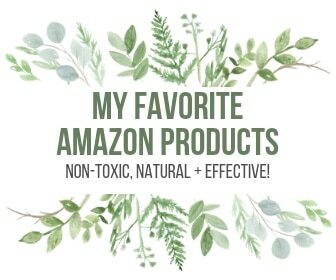 Truly, the food I ate and the natural products I used (and the toxic products I tossed!) have helped me live a near symptom-free life, and I wanted to share what I’ve learned with all of you. Learn more about my diagnosis, 80-20 lifestyle and how I strike the balance between eating well and feeling well here. Today, my full-time job is running Root + Revel. 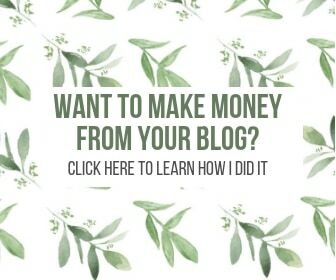 If you’re a blogger interested in monetizing, growing your audience and making your blog a successful business, be sure to check out my guides here. I am also a Senior Manager with Beautycounter, on a mission to get safer products in the hands of everyone. Have questions, comments or just want to say hi, please see the FAQ page for more information and Kate’s contact info. You can also help make Root + Revel more useful to you by filling out this quick survey here.